GLASGOW BASED CHILDREN AND FAMILY PHOTOGRAPHER AS PUBLISHED BY VOGUE ITALIA. I have always loved photos. Taking them, looking at them, reminiscing over them. To me a great photo is one that shows connection, love, fun and real life. 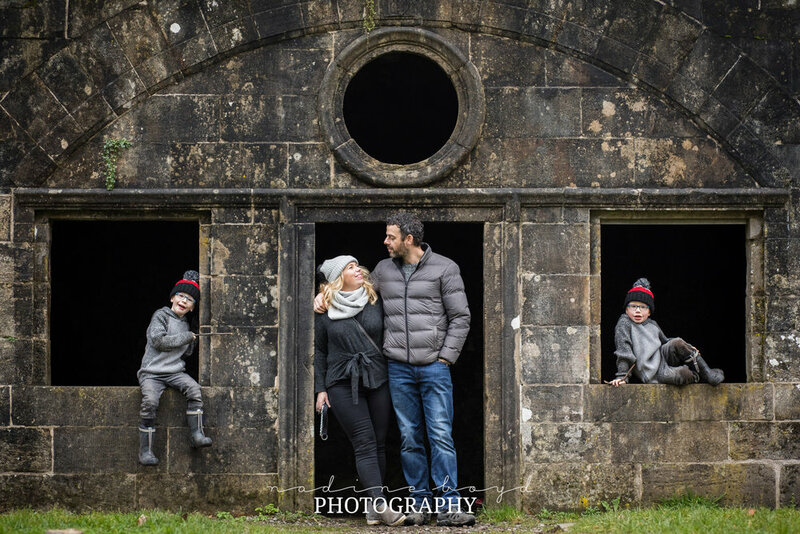 Working on location like I do, gives me the wonderful opportunity to work with you and your family in a place they are happiest, somewhere special to you that will give you precious memories you can treasure forever. I often hear parents saying “hopefully the kids will behave themselves” but you needn’t worry. The focus of our session won’t be sitting still and smiling at the camera, instead we will walk, talk, play and enjoy some fun and tickling, all the while I will capture that fun in a natural way. Whether the kids bring calm and sweet vibes or life is a bit chaotic that day, I promise your pictures will be full of what makes your family who they are. 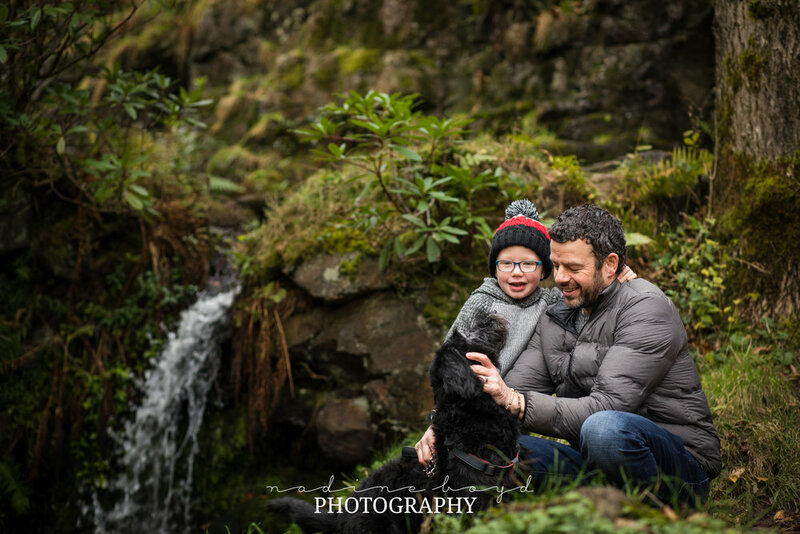 Based in Bearsden, Glasgow, I am often found shooting sessions around the local area, however I am always happy to travel to wherever is special to you, because if it is special to you then you know you will look back so fondly at your wonderful memories, captured in a meaningful place. I would love to chat about your special family session and start planning for fun! Hi! I’m Nadine and this is my family, my world and my motivation. It is these two little bundles of crazy that got me started on my photography journey, in fact this photo was a self portrait, captured at the request of my daughter. I want to capture every moment of life and their childhood as it happens, for me to treasure and for them to have to look back and see the joy and chaos in their lives. I believe that it is so important to not only have pictures of the kids, but of you with them too. Photos that are full of connection will always show the genuine and wonderful love in a family and how wonderful for your children to be able to see that love, surrounding them in their home, holding it dear in their hearts wherever they are. Documentary photography is such an incredible and insightful style. Life flies by in a moment and we think we’ll remember it all, but what about the little things, the simple moments that maybe aren’t all that huge, but they are the very moments that feed our souls. Reading stories and a mother’s cuddle that fills their child with a knowing that they are loved so deeply, brushing teeth and toes dangling from a high chair. All these things deserve documenting just as much as the perfectly presented, special occassions. I used to be a professional opera singer, so I know what it’s like to constantly need good publicity shots. Whether those are for a new website and you want something dramatic, or you want a classic headshot for your portfolio or a programme, we will create photos together that show you as you are, and the endless possibilities you can produce through your art. Headshots for actors, musicians and models are all taken on location. Families come in all shapes and sizes, and I love to celebrate that! I believe having photos of your family is such a gift to yourself, to your children and to future generations who will love pouring over photos and hearing the stories those photos illicit. So why not celebrate your family with a photo shoot that shows the love, fun and laughter you share.. Whether at home or out on location in a favourite spot, you can be sure you’ll have just as much fun looking at your photos as you did taking them!